hd00:23Snow on Lake Baikal. 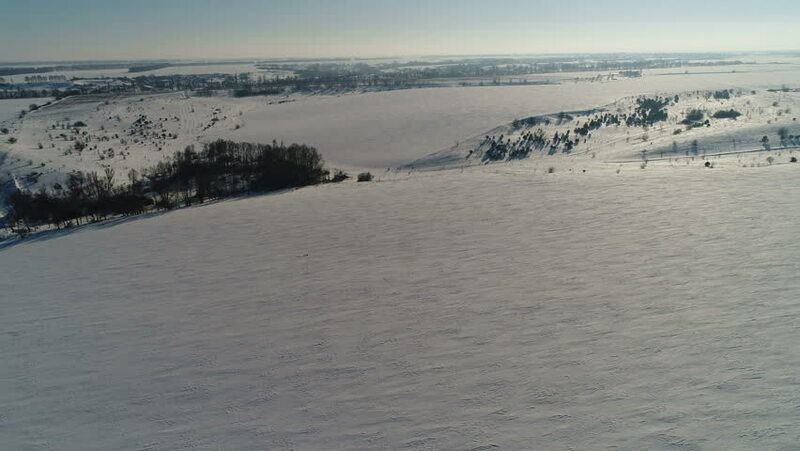 The frozen surface of the lake is covered with snow. Trans-Baikal National Park.